Kick off your summer with friends, food, the great Maine outdoors and – best of all – the knowledge that you’re helping Maine kids and adults with disabilities attend a summer camp that means the world to them. 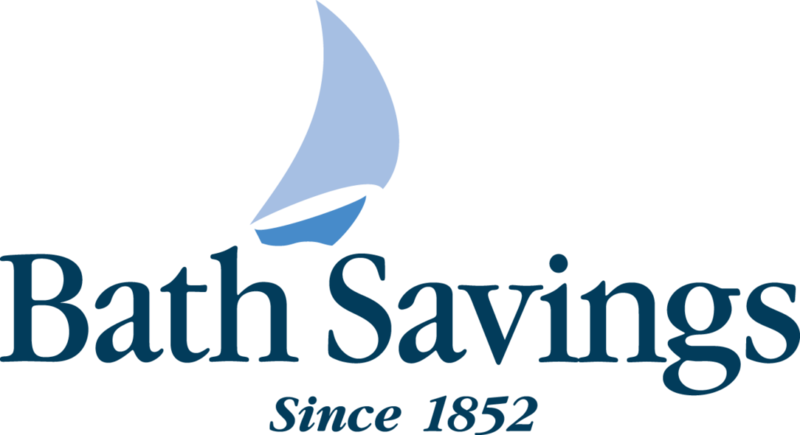 Get ready for the Bath Savings Institution Paddle for Pine Tree Camp! What: A two-hour paddle down the beautiful Kennebec River, concluding with a celebratory barbecue. This event is family-friendly and perfect for all ages, skill levels and abilities. Where: The adventure starts at The Evergreens Campground in Solon and ends in North Anson. Want to reserve a campsite for the weekend? Call The Evergreens Campground at 207-643-2324. Why: Proceeds from the Paddle go directly to Pine Tree Camp’s Campership Fund ensuring that all who can benefit from the camp experience are able to attend. With more than 99% of campers receiving full or partial tuition assistance, your support will make a tremendous impact. All paddlers are asked to raise a minimum of $100 for Pine Tree Camp. Is this a team event? Yes! We encourage paddlers to build teams with their friends, family members and coworkers. The Paddle is a great team-building opportunity for organizations that want to celebrate company spirit while supporting an awesome cause. This event is open to people of all ages. The paddle itself is classified as “easy to moderate” (light current; accessible and appropriate for all skill levels and abilities). Yes, Maine Wardens along with expert guides will act as safety escorts on the trip. The Evergreens Campground will offer breakfast in the morning (cash only). For lunch we’ll be serving up complimentary burgers, hot dogs, cold drinks and more at the takeout site in North Anson (Patterson Bridge Road). Yes, all participants are registered by May 19 and who raise at least $100 will receive a complimentary Paddle for Pine Tree Camp t-shirt. Late registrants will get a shirt subject to availability. A shuttle service will be provided. Shuttles will transport people from the takeout site back to their parked cars at Evergreens Campground. Participants are asked to travel back to Patterson Bridge Road to retrieve their boats. Please bring rain gear in the event of inclement weather. Layers are also recommended as we will be outside from early morning into the afternoon. Other recommendations: sunscreen, bug spray and a towel. Every summer, more than 650 Maine children and adults with disabilities arrive at Pine Tree Camp and their lives are transformed. Driving down the camp road, campers enter a world that is barrier-free, leaving behind the confines of their disability thanks to our 285-acre fully-accessible campus, committed and well-trained staff and peer support. At Pine Tree Camp, campers make friends for the first time; friends who understand what they are going through. 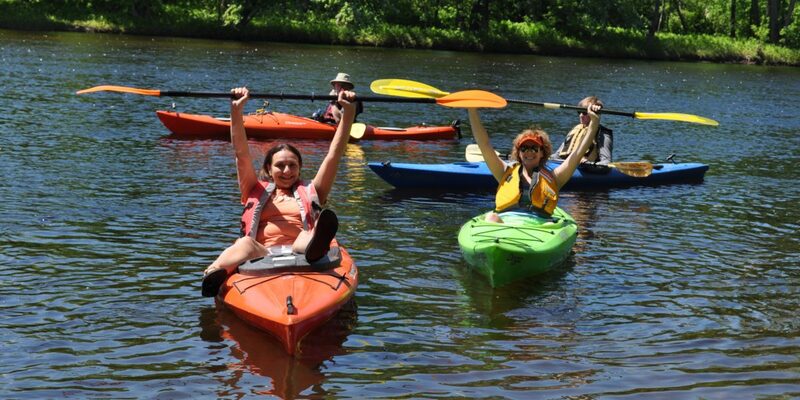 Campers actively participate in all the activities for which Maine is famous – kayaking, boating, fishing and hiking – experiencing freedom and independence. In addition, Pine Tree Camp provides their families with much needed respite. Since 1945, Pine Tree Camp has welcomed all who could benefit regardless of their ability to pay the $1,900 tuition. All proceeds from the Paddle for Pine Tree Camp support Pine Tree Camp’s Campership Fund. Register for the Paddle and create a Firstgiving Page to raise money online. Register for the Paddle and raise money by collecting cash and checks only.